In the desperate season to come, as the world burns out of control, Harper must learn the Fireman's secrets before her life—and that of her unborn child—goes up in smoke. 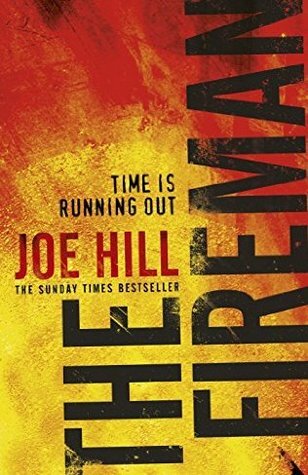 I am a huge fan of plague/ contagion type stories and so when I came across The Fireman I knew it was one I'd have to read. 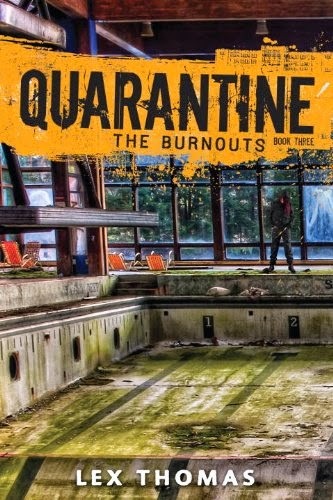 Not only does an outbreak of spontaneous human combustion sound gruesomely awesome but I don't believe I've ever read a book with a plague/contagion scenario like this so it's a double win for me. Since I'm curious, Have you heard of The Fireman before?